Humaneyes posted a new video showing the stabilization of the Vuze XR (previewed here), their new camera that converts from a 360 camera to a VR180 camera. 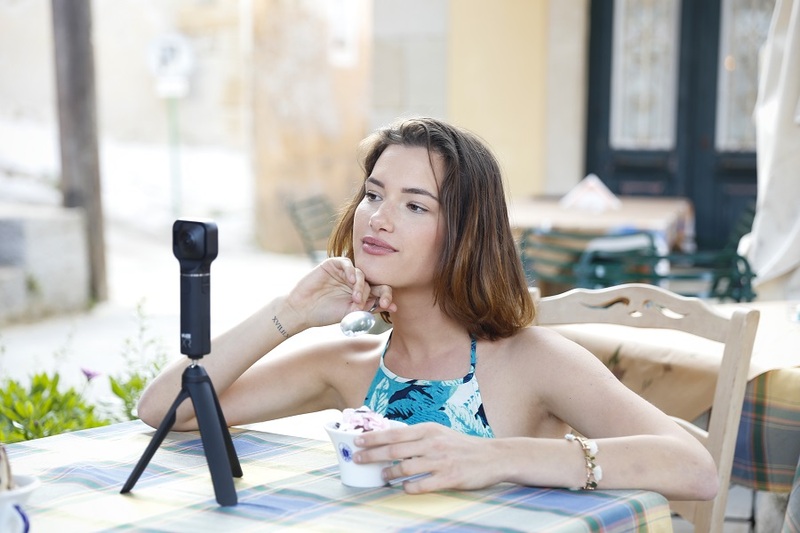 The Vuze XR makes it easier and more convenient to capture VR video by using only one hemisphere, making it easier to direct the viewer’s attention. At the same time, by converting to a 360 camera, the Vuze XR can have excellent stabilization performance. However, until now, it was unclear how well the Vuze XR’s stabilization works. 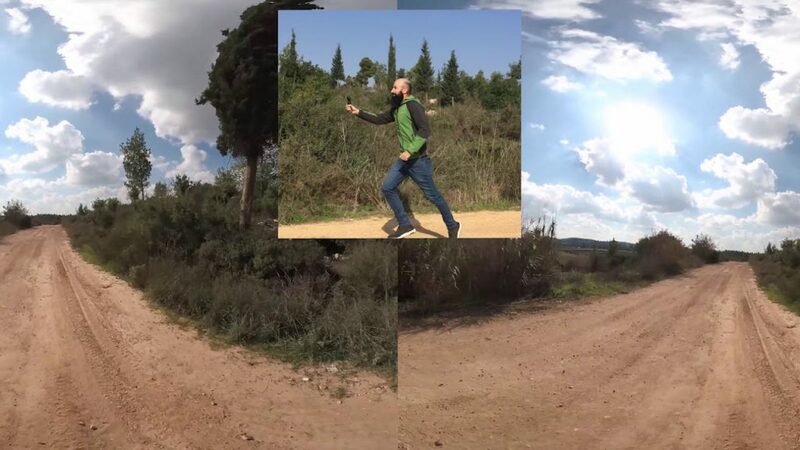 Now, a new video posted by Humaneyes shows a comparison between the Vuze XR when stabilized and when unstabilized, showing impressive stabilization performance. Here’s the comparison video. Did you get the opportunity to test the camera. I saw some video footage and I was quite disappointed by the video quality. It seems worse than my Mi Sphere. Of course the 3D feature in 180 mode is an asset for this camera. Feeling the same, really pulling for this camera because this is nothing else out there with these specs (what happened to the Yi Horizon?? ), but yeah the footage looks disappointing… same thing as their original 3D 360 camera, was super disappointed by the quality of that one too. Newer footage I’ve seen over the past week or so since the camera came out to the public hasn’t made me feel much better, I’m still seeing lots of blown out skies, and the resolution doesn’t look any better than a lower-res 4k camera like the Mirage in my opinion. Agree with other comments – I love the camera design and so hope this works but the footage I’m seeing on YT and even directly downloaded stuff from Dropbox really looks rough compares to other cameras in 2018.